Two things we like at our house...cupcakes & Twilight!! 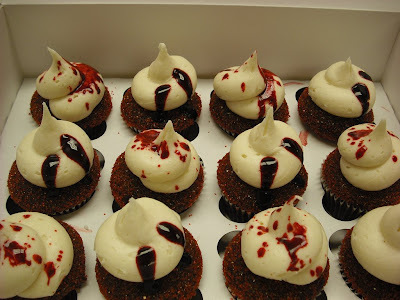 I following a darling cupcake blog called Cupcakes Take the Cake and they posted today some of the cutest "Twilight" inspired cupcakes that I had to share. 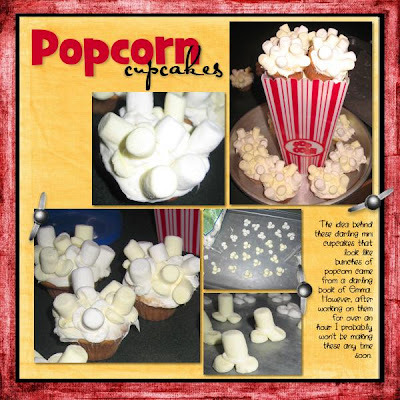 Check out their cute blog for more ideas or links to the sites that originally showed their Twilight inspired sweet creations. 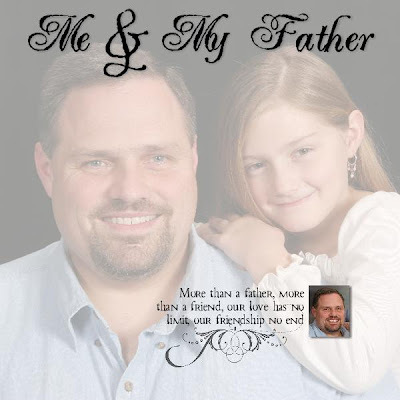 I meant to post about this 3 DAYS ago when my 12x12" photobook arrived for my hubby's 40th birthday gift. It's AWESOME and so much better then I expected it to be....actually I expected it to be great, but until you see the hours of work you've put into a project COMPLETED it's hard to know what to expect. I absolutely love the photo of Kirk on the cover...isn't he handsome? Today I got to meet two of the most talented ladies I know for lunch. Both Fayette Terlouw and Annette Ward from Ettes & Company finally made time for me (wink) so we could visit, talk creative scrapbook ideas, digi designs and more. They still make me laugh a ton and I hope hanging out with them will help increase my own level of creativity. If you haven't already, go check out their new digi website..it's awesome and so are their designs. They can be found at EttesandComany.com or their blog, asktheettes.blogspot.com. 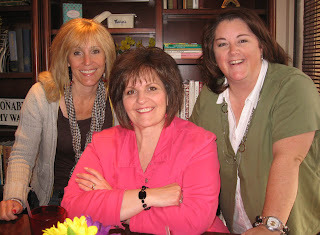 Thanks for a fun lunch girls!! Directions: Starting from scratch in My Memories Suite you simply need to go to the "Backgrounds" option on the right hand Control Panel. From there select "Custom" (file folder) and select a photograph from your computer and voila your picture becomes your background. Note: It will automatically center the photo, so if you don't want it to you'll need to crop it outside of the program. I then scaled the opacity back to 40% and added text and a small photo by the poem. I like how it turned out!! So my tax guy called today to remind me that it's "time" to send him all my tax info so he can get going on them. I've had it all buried on my desk for, oh a month or so and have been trying to forget about it. Some people are quick to get this taken care of, but since last year about this time I left my regular job and ventured off into "contract labor"...I am not nearly as excited because I've been here before and probably will end up owning good ol' Uncle Sam. So rather then dig my information out from under the pile of bills, papers, etc I decided I'd scrapbook instead. Obviously this doesn't pay the bills or my taxes for that matter, but it does make me feel like I accomplished something that will last a lot longer then my tax refund ever would. 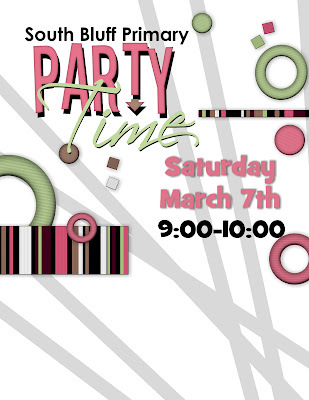 Description: Layout created with the Forever Friends Template design by Ettes & Company in the My Memories Suite software. Text: Lettering Delights Remington font. Found these darling cards on Melissa Bickford's blog this morning and wanted to share. She created them with new papers from Making Memories called Chloe's Closet. 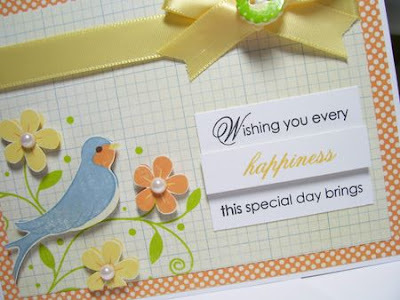 If you want to see more beautiful card creations visit Melissa's blog. Just finished up two more layouts for my Project 52...a layout for each week of the year. Yes, it's a spin off from Project 365, just not as much pressure. I had a fun couple of weeks and can't wait to see this printed off 12x12 when my year is over. 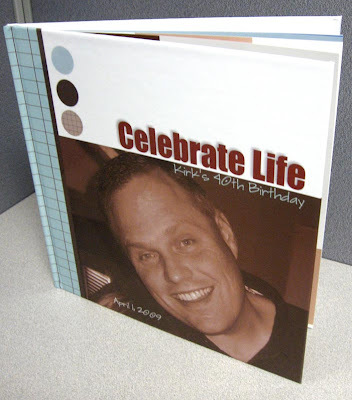 Description: Celebrate Papers/Embellishments by Miriam Lima; Built in My Memories Suite. 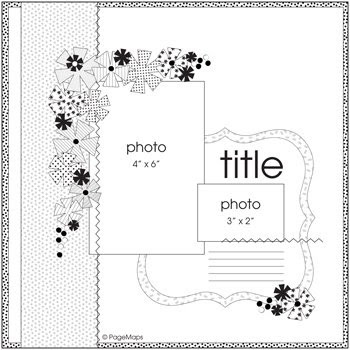 Note: If you don't want your journaling blog to have too much contrast, try adjusted the opacity of the shape or embellishment and it will give the appearance of vellum. 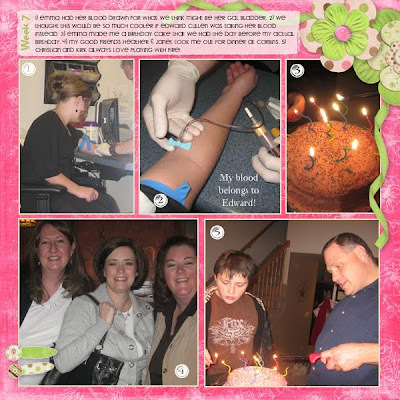 Description: Soar Papers/Embellishments by Traci Murphy; Built in My Memories Suitesoftware. 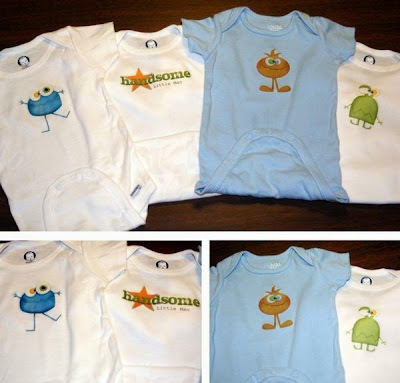 Love, love, love this collection...perfect for my topic!! 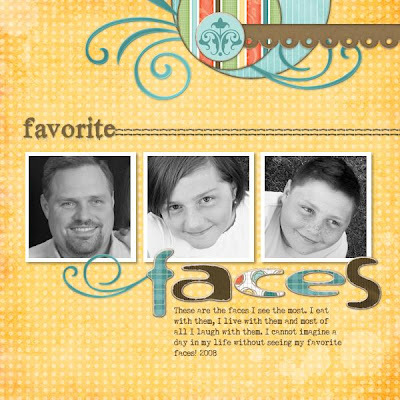 How darling are these layouts I put together using the Blue Skies Collection by Ettes & Company. I'm trying to dig out my old Easter pictures so I can play some more with this huge digital kit.